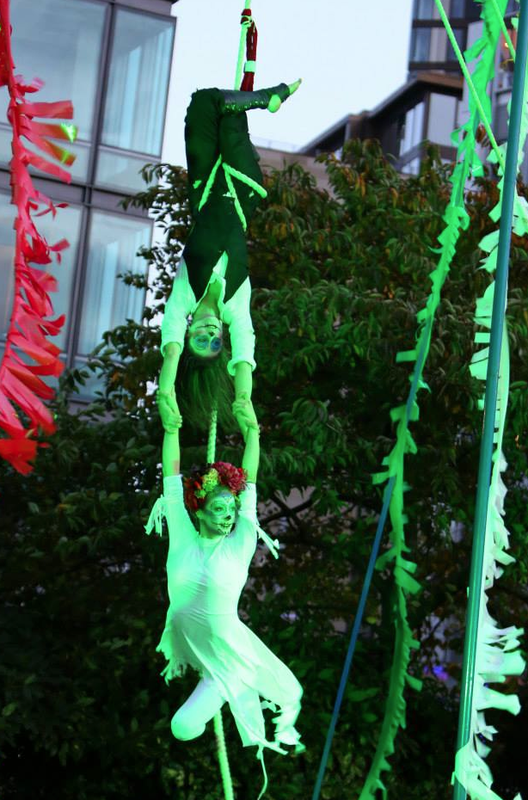 Vibrant colour will sweep through Centenary Square as families are invited to join Birmingham’s very own Day of the Dead celebration as part of the city’s Birmingham Weekender on the 26th & 27th September. Performers, music and all-age workshops will be available from 11am to 6pm each day. The issue is packed with info on great places to eat and drink, foodie tips and much more alongside a run down of cultural happenings for the Autumn. Enjoy! See the online issue here or pick it up for free at venues throughout the region (cafes / bars / restaurants – see the distribution page for further info) and at the Indie Food Fair in September. 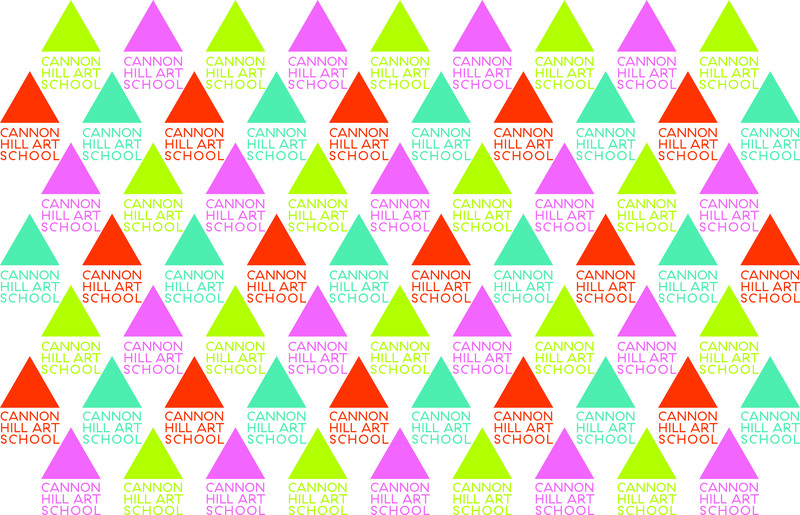 For one term only curator Trevor Pitt in partnership with mac birmingham set up its very own art school – the Cannon Hill Art School. As part of their attendance students are preparing to exhibit their final projects at the inaugural Cannon Hill Art School Summer Show.